This is an important information for all of you. from 38th Test (January) onward, NIIED will not be releasing the question papers & answer sheets of TOPIK after the test. They will upload only 1 out of 6 actual test papers at the end of the year. You will also not be able to apply for test score re-evaluation from now on. For last few days we were continuously in touch with their office trying to find a way out but today they clearly told us that their decision to not release the test paper and answer keys is final. But you guys don’t need to worry. 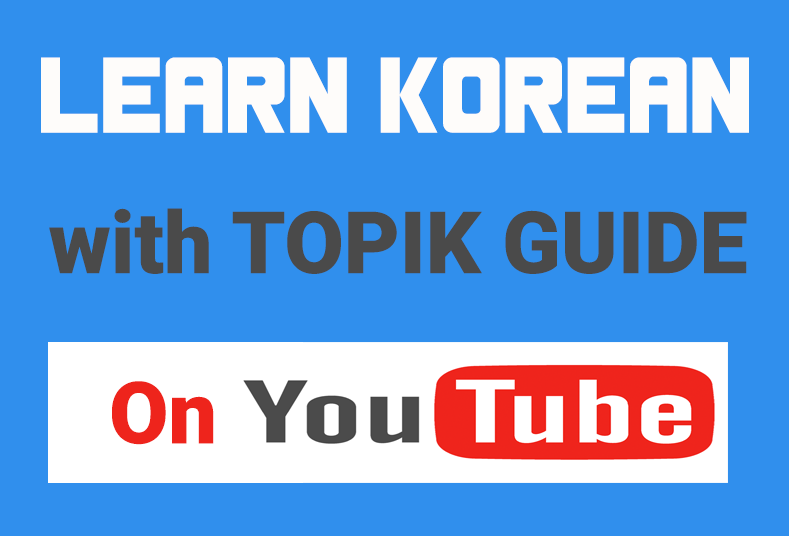 We, at TOPIK GUIDE, will keep trying our best to provide you the best preparation material and strategy to get success in the test. Thank you.